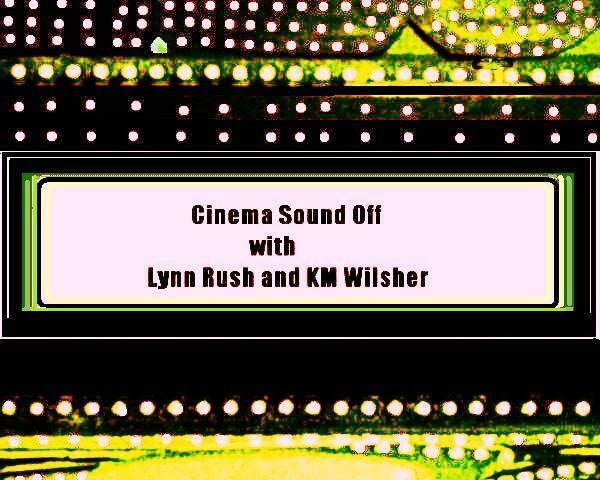 Welcome to another installment of Cinema Sound Off! Okay, first off, there is a lot of blood–and I mean a lot–in this movie. I’m all for a great vampire flick, any day. But jeepers, this one was really full of blood. Gross sounds, too. Yikes. BUT, having said that, I really liked this story. Mostly the STORY, though. The acting…not so much. Felt a bit campy when it came to Wilem Dafoe’s character. And what was up with Ethan Hawke’s raspy voice? Sounded cartoonish to me. The whole idea of a world of vampires and them running out of blood because the humans are dying out–heck yeah. Loved that storyline. And I liked Ethan’s character. The movie showed his struggles with being a vampire very well. Liked the depth there. So, if you can stomach the gallons of red stuff spilled in this very violent movie, you might want to venture out to Blockbuster and rent it. I’m giving it 3 tickets. This entry was posted in Uncategorized and tagged Cinema Sound Off, Cinema Sound Off, Claudia Karvan, CSO, Daybreakers, Ethan Hawke, Harriet Minto-Day, Lynn Rush, Movie Reviews, Sam Neill, Willem Dafoe by Lynn Rush. Bookmark the permalink. I’ve been wanting to see this movie but still haven’t had the chance. A lot of people have said the acting let down an otherwise interesting story. This is the first review I’ve read that said it is full of blood though, but I kind of expected that from a vampire movie that wasn’t Twilight. Thanks for sharing your thoughts. This movie scared the crap out of me! Too much blood!!!!! lol But I agree with you that the story was really cool. I just felt like it had a great premise but didn’t follow through with the actual delivery. This film had all the potential elements that we both enjoy. . .hope our review helps others decide whether or not to go and see it. Fun CSO, can’t wait for the next one!